It’s April! Yaay! Springtime is upon us now! Sunshine and birds tweeting, Yes? Well, no! Not exactly. Here in the UK we have freak Saharan desert dust over most of the country causing fog and havoc! And if you’ve managed to escape that it’s pretty much rain anyway! 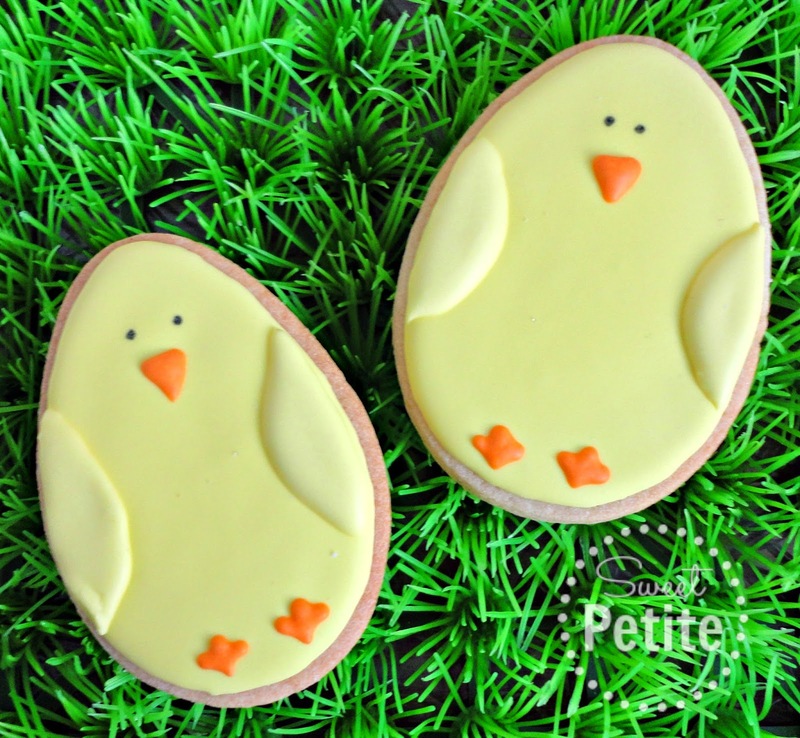 So to brighten things up, I thought I’d quickly share my Easter biscuits I made a while ago. Wow! 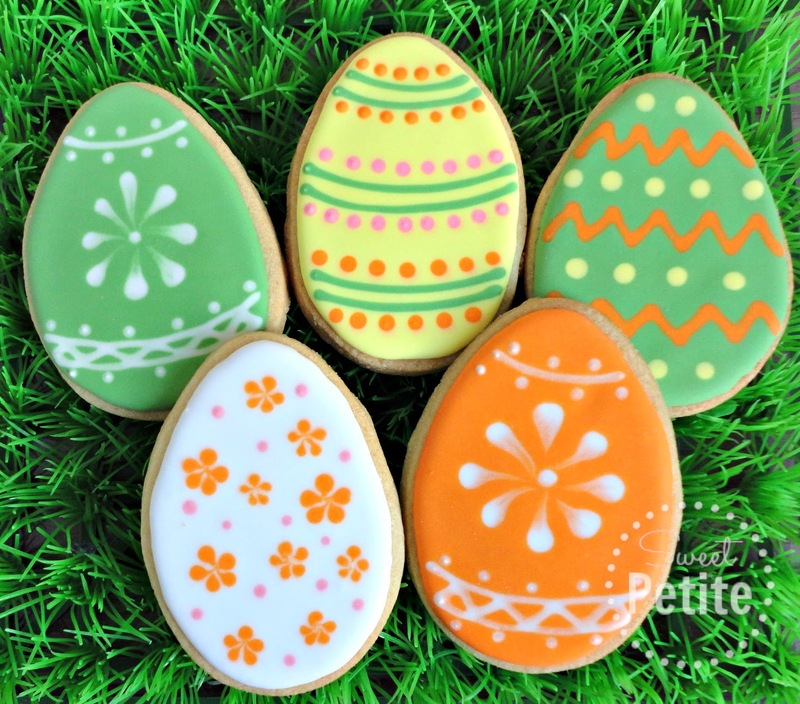 Your Easter egg biscuits look more like little pieces of art! I totally LOVE them!!! Hi Crystelle, thanks so much for stopping by and for your kind comments 🙂 thanks for pinning too! such pretty little biscuits. perfect with a cup of tea. Hugs! Thank you so much for joining in with the Say G'Day Saturday linky party! I've just shared your post on Google+ and Pinterest. 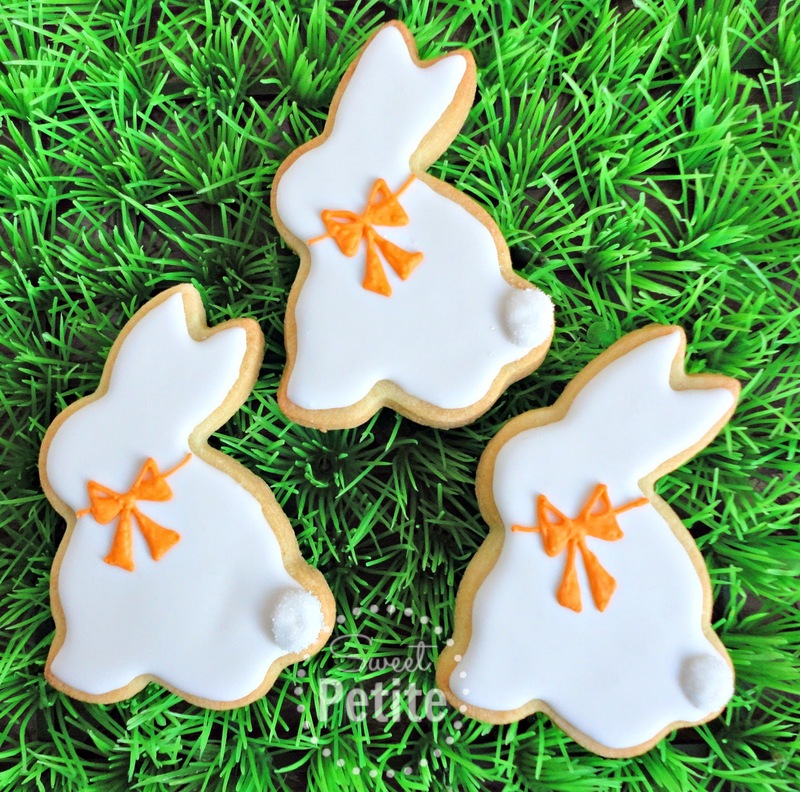 Those biscuits are SO cute! So cute and very festive! Thanks for joining in Treat Petite Shel!